The gold referendum will take place on November 30, 2014 here the link to one of Swiss canton’s website. 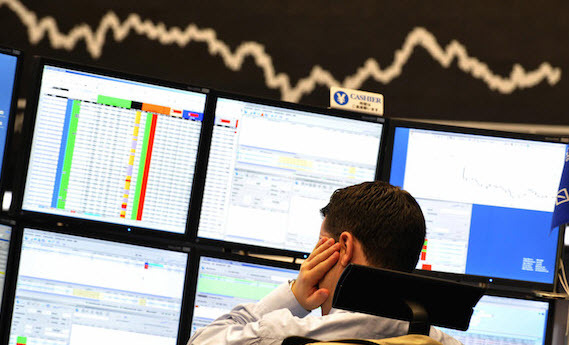 Tight monetary policy in the emerging markets – high interest rates and somewhat rising unemployment in these countries – currently depress global inflation, the gold price and other commodities. This is also visible in the weak Brent oil price. A bad moment to hold the gold referendum…. 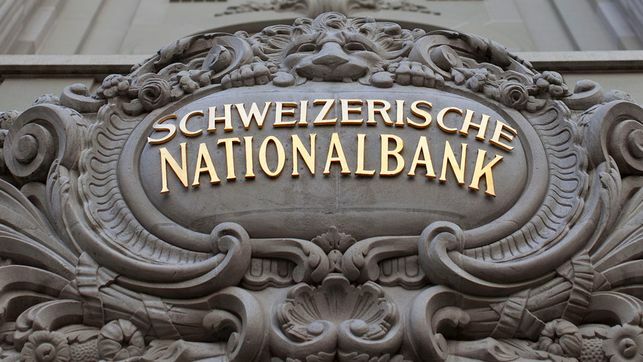 Swiss parliamentarians urged rejection of a popular initiative that would curtail the Swiss National Bank (SNBN)’s independence by requiring it to hold a fixed portion of its assets in gold. 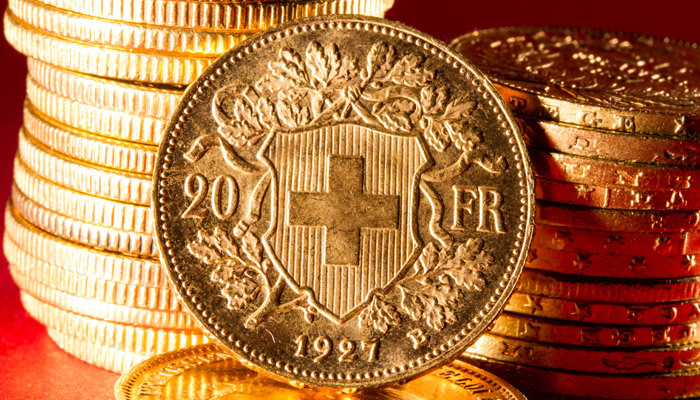 Members of the Swiss parliament’s lower house voted 129 to 20 with 25 abstentions today against the plan, which demands that at least 20 percent of the central bank’s assets be in gold. 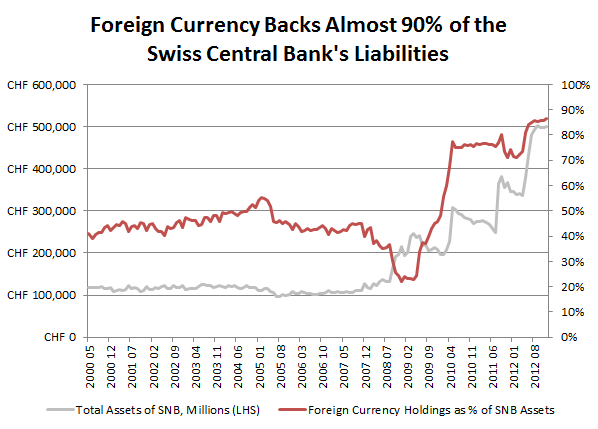 It would also disallow the sale of any such holdings and require all SNB gold be held in Switzerland. No date for a national vote has yet been set. 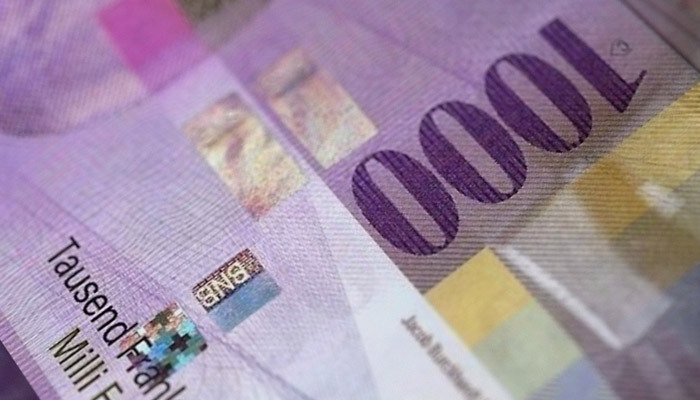 The government in November also recommended the initiative be opposed, saying it would impinge upon the SNB’s ability to conduct monetary policy. Parliament and the multi-party government issue recommendations on all national referendums as a matter of procedure. Since the parliament does not want to accept the initiative, the people will need to vote in a referendum. The following video shows one main proponent of the initiative Lukas Reimann in the parliament defending the ideas of the gold referendum. For the ones, who do not understand German, Ron Paul’s text on the Swiss gold referendum, represent Reimann’s ideas. 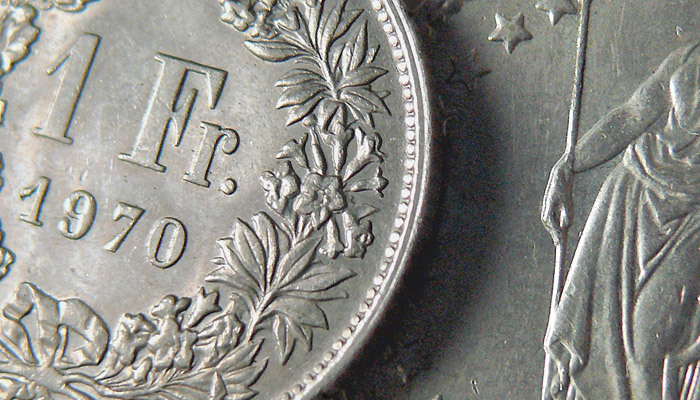 How the Swiss franc changed from a gold-backed currency to a euro and dollar-backed currency. 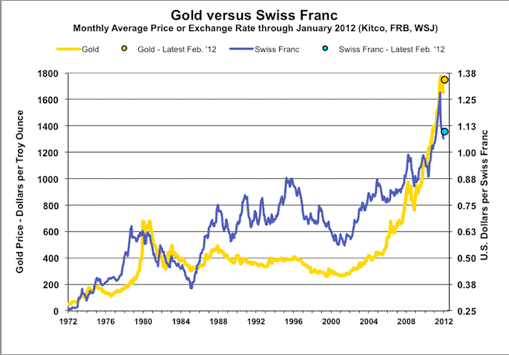 The gold share in Swiss currency reserves has fallen, from 30% in the year 2000 to 10% in 2012 and to 7.6% recently. 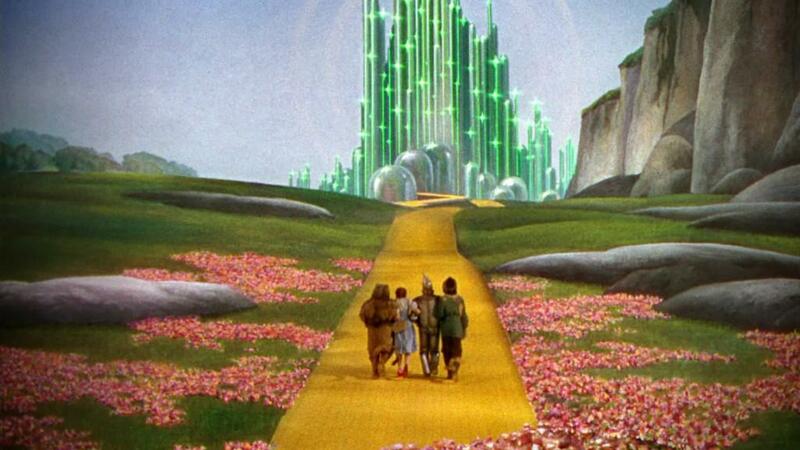 If the gold referendum passes the popular vote, the gold share must be raised to 20%. According to the proponent this could be done selling a big part of the foreign currency reserves. On the other side, China has overtaken the U.S. as for GDP in purchasing power parities. 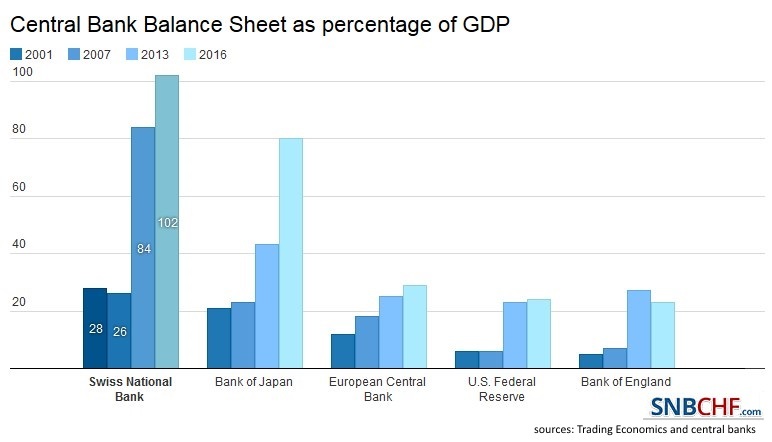 China follows a monetary policy that is diametrically opposed to the United States. With high interest rates China combats inflation, financial repression and the potentially excessive desire of Chinese entrepreneurs to invest. At the same China fears the inflationary policy of the Fed and its own dependency on US Treasuries. Already in the year 2000 Swiss television SRF anticipated the high gold demand by Chinese and Indians. Video in German.